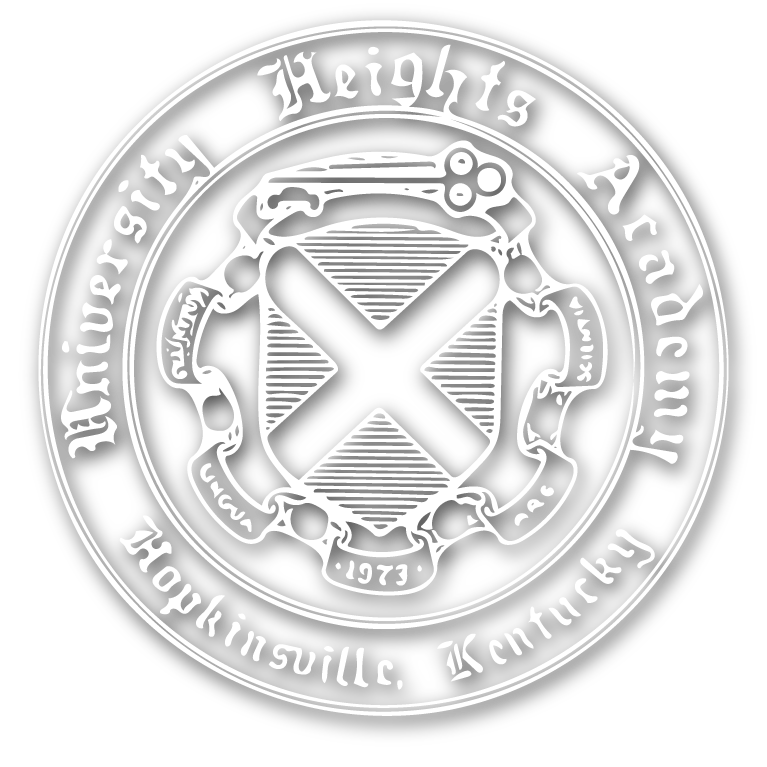 Four University Heights Academy choral music students represented University Heights Academy at the University of Kentucky’s All Male Chorus Day on January 20th. Choral directors chose students to attend the event. One hundred seventy-five high school boys and a few eighth grade students attended the event. Dr. Jefferson Johnson, Professor and director of Choirs led the event. The boys also had workshops with the AcoustiKats. 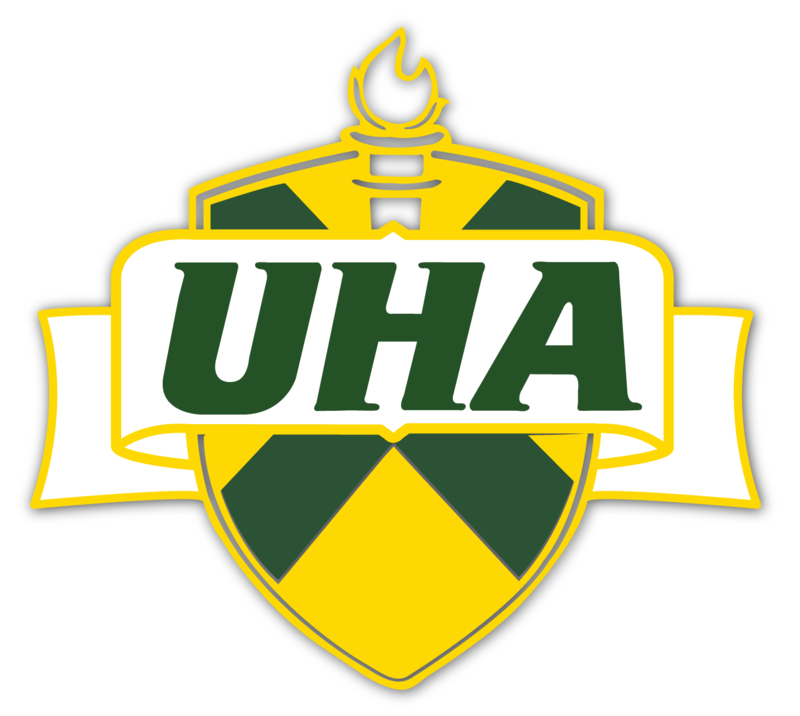 Those attending from UHA are pictured left to right: Jacob Pryor, Namari Hall, Jakob Moore, and Jacorie Summers.